This mod will be the ITCC 1996 known as the FIA International Touring Car Championship. I think this year was the last strongest and famous touring series. Very powerful cars with 2.5 litre V6 engine. These car engine sounds was one of the best in any touring cars. In 1996 had three manufactures, Opel, Alfa Romeo and Mercedes. After this year, the Opel and Alfa both left the championship, and the series was canceled until 1999.
i need to make the textures all of these and mapping the carbody. After i do the Hockenheim(original) "Aero Upgrades". - Carbody mapping is done. It was a bit difficult for me, because i never did before, and i needed a couple of days while i understood everything with the UNWRAP "settings", but after was a bit easier. 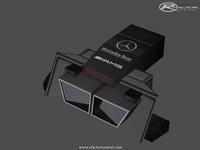 And i was happy when i finished with the D2 Mercedes AMG Team skins. 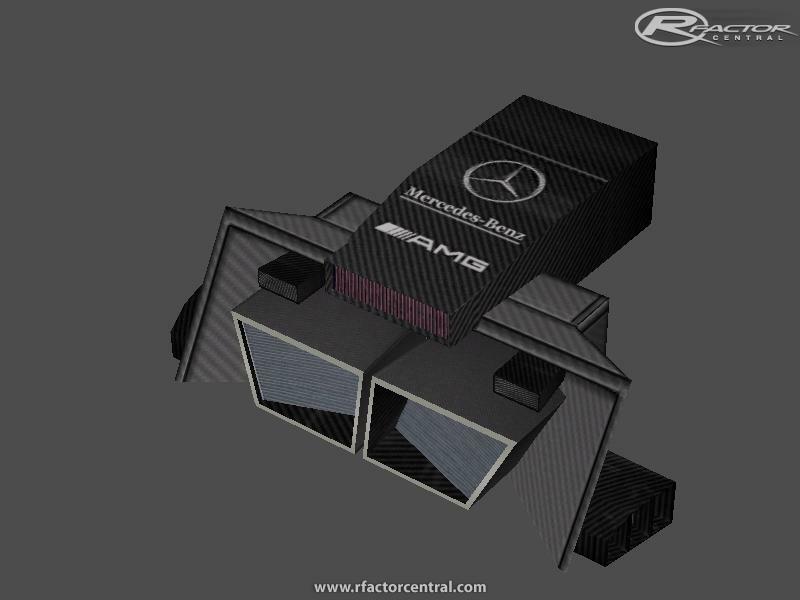 Schneider and Franchitti car skins are done, and done all Mercedes Team Exterior and Interior Windows skins. - Detached the parts, front and rear bumper, hood and i did the different LODs (Fbumper and Hood LOD1, LOD2, LOD3, Rbumper LOD1, LOD2. 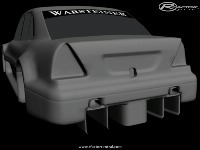 - Diffuser LODs are done, and i did the underbody rear and front and the Engine is done. 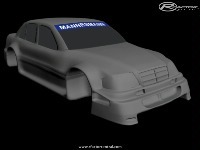 - The Mercedes is done.. yeah:) All lods for any parts are done. 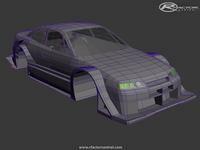 - Today i started the Calibra. 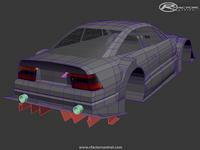 Any news soon..
- I finished the body of the Calibra, except the mirrors, rear wing. i wanna play this mod! Hey. I think i can help you with skins, if you send me some templates and photos. Here is Spino, I don't know if you ever played to F1Challenge but if so maybe you HAVE PLAYED WITH MY ITC96 Mod THAT I CREATED LOT OF YEARS AGO . I'M THE CREATOR OF THAT MOD, SPINO, AND I WOULD TO "PASS" YOU ALL MATERIAL I HAVE THAT I USED TO MAKING CARS, TEXTURES OF MY OLD F1CH MOD. 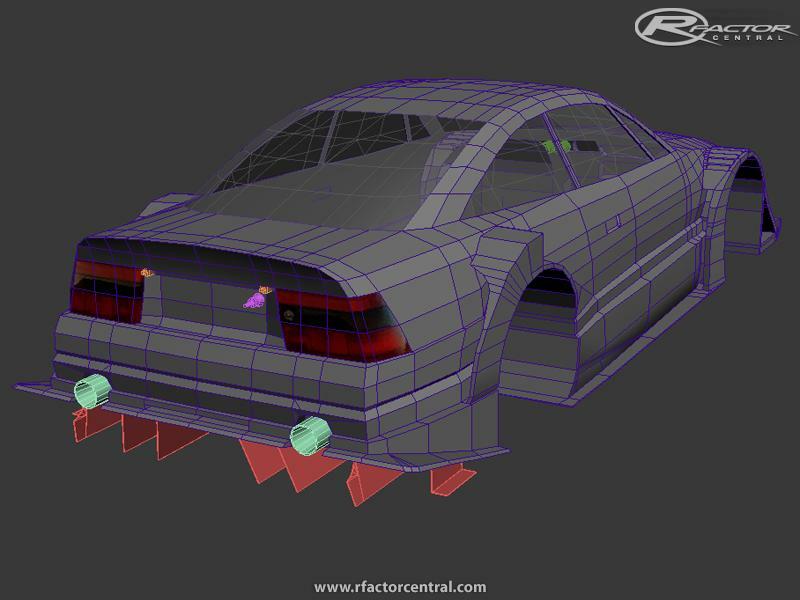 Now I only play and have no more time to "MOD" something and I would be HAPPY if someone talented like you would CONVERT or SCRATCH a new RFactor ITC96 mod using my material too. Thanks the video, i sent to you my mail address. Yes, i know this site, thanks!